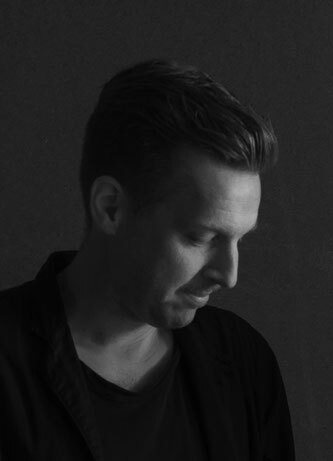 Patrik Söderlund is the founding member of artist duo IC-98. With backgrounds in visual arts and cultural studies, Söderlund’s and Visa Suonpää’s 20-year collaboration as IC-98 has produced artist publications, site and context specific projects and interventions, animated moving image installations and various public commissions. IC-98 received the Finnish State Art Prize in 2009 and represented Finland at the Venice Biennale in 2015. Their work has been showed extensively at museums, biennials and festivals in Europe, Asia and the Americas. Though their practice is essentially conceptual, IC-98 is best known for animations, which combine classical drawing and digital effects, depicting landscapes shaped by long time durations, natural and human histories and climate. The landscapes are always devoid of humans but completely shaped by their actions. Mythical, material, factual and fictional elements are weaved together into visual narratives, which – though deeply political and meticulously researched, scripted and executed – are presented as open-ended poetic reveries, which leave room for the viewer to make her own conclusions. IC-98’s recent work addresses the themes of environmental destruction and the future of our planet. The mood of the works alternates between a sense of crisis, melancholy, acceptance and resigned optimism. Their output towards the end of the 2010s can be seen in relation to posthumanist thinking, which seeks to replace anthropocentric worldview with modes better suited to accomodate the interrelationships and dependencies of all animate and inanimate nature. In 2018, IC-98 acted as visiting professors at the Academy of Fine Arts, Helsinki. They often collaborate with scientists and other arts professionals.